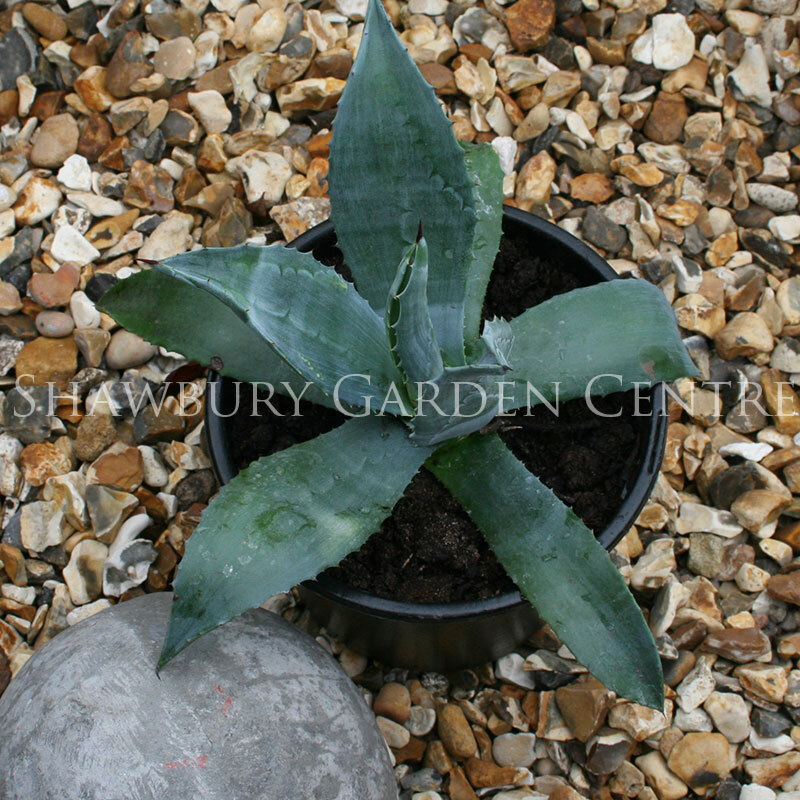 Agave americana 'American Aloe', supplied in a 1 litre pot. Also known as 'Century Plant' or 'American Aloe' the Agave americana is a stunning architectural plant with spiny edged rigid leaves. This item is only available to collect in store or for local delivery (Additional charges may apply for local delivery). If you would like further information about Agave americana 'American Aloe', please contact our garden centre at Shawbury just outside Shrewsbury in Shropshire, by calling 01939 251315 or emailing.